So you’d like to get organised? And part of that plan is to begin buying in bulk and filling that freezer! But, you just haven’t gotten around to it yet. We totally get it, busy with kids, husbands, work and just life! How about coming on down to Henry & Co cafe @ 34 Cribb st, Landsborough for a coffee and a chat. 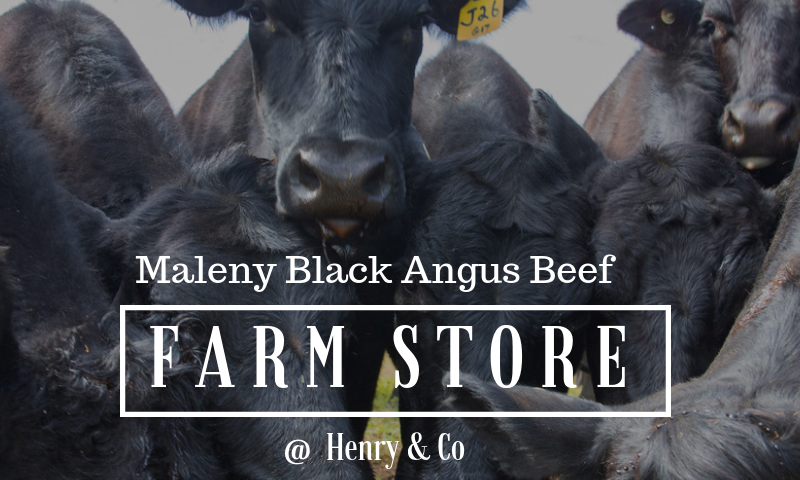 Mark and I are here offering our delicious and nutritious 100% Grass fed beef on a per steak, roast, broth basis. We will have our bacon and maybe some pork roasts to offer you too! Please call me if you have any questions in the meantime.